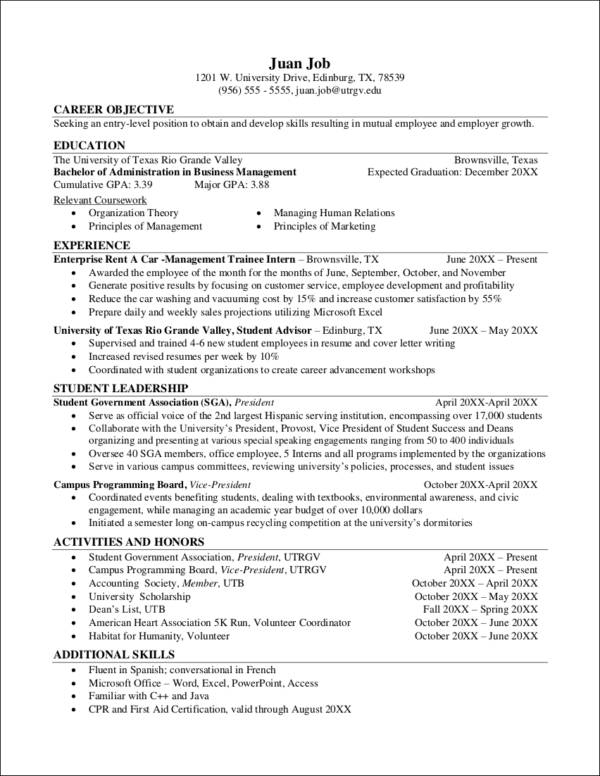 Did you know that there are about 10 common resume mistakes most people make? 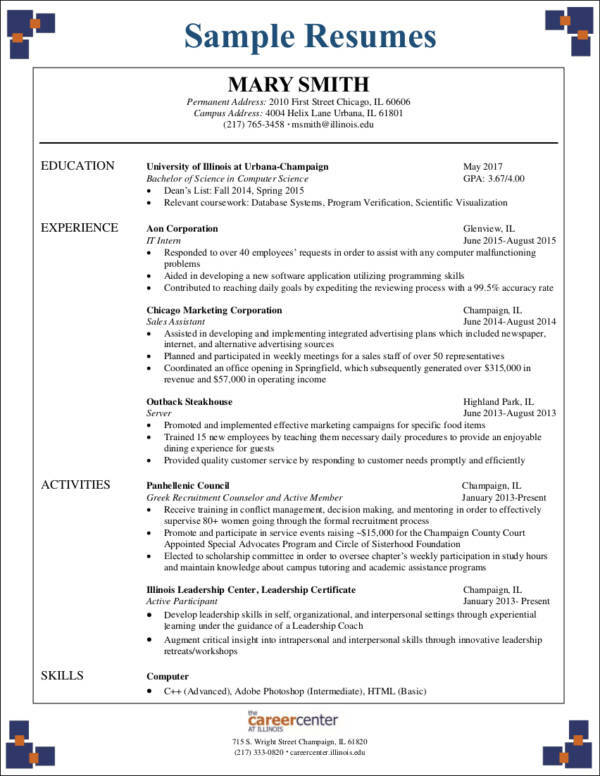 We do not want to be one of those people making these resume mistakes, right? Especially the most critical ones! Nope! That is something that we want to avoid. For every job application, you want to put your best foot forward. You want to ensure that they see the best about you and that you are able to present yourself properly to the employer. You spent years in school and it’s now time for you to shine in the workforce. We will let you know the 3 critical mistakes that job applicants make on their resumes. These three are the ones that you would want to avoid at all times, especially if you ae writing your resume for the first time. Read up! Including filler information. You only want to include relevant information about you. 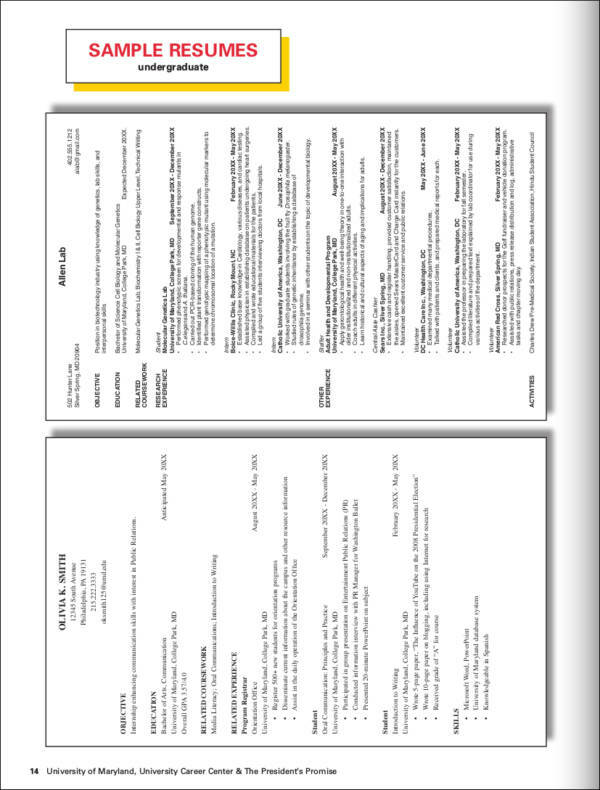 Never ever write down fillers, especially if you feel like your resume is pretty thin. 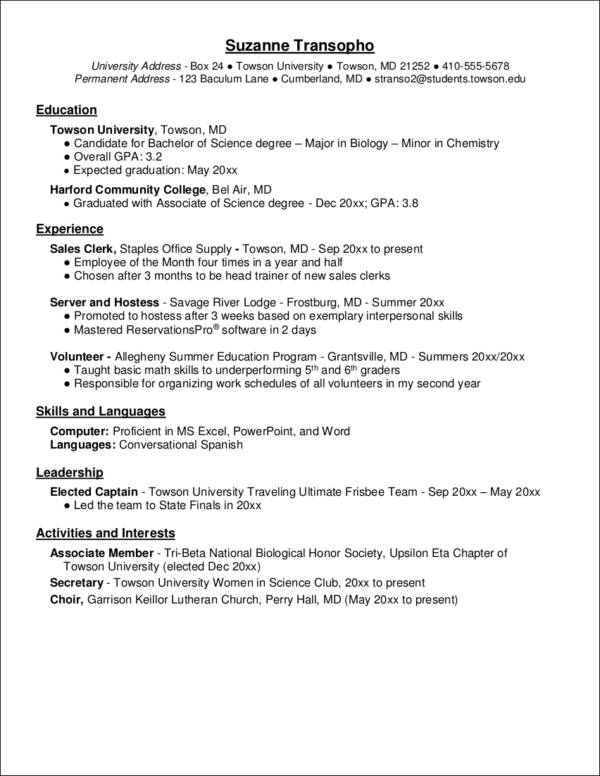 One of the tips for making your thin resume presentable is to play with the formatting and highlight your academic achievements and your relevant skills. Putting your hobbies and interests. Hobbies and interests are not that important unless they are relevant to the position you are applying for. 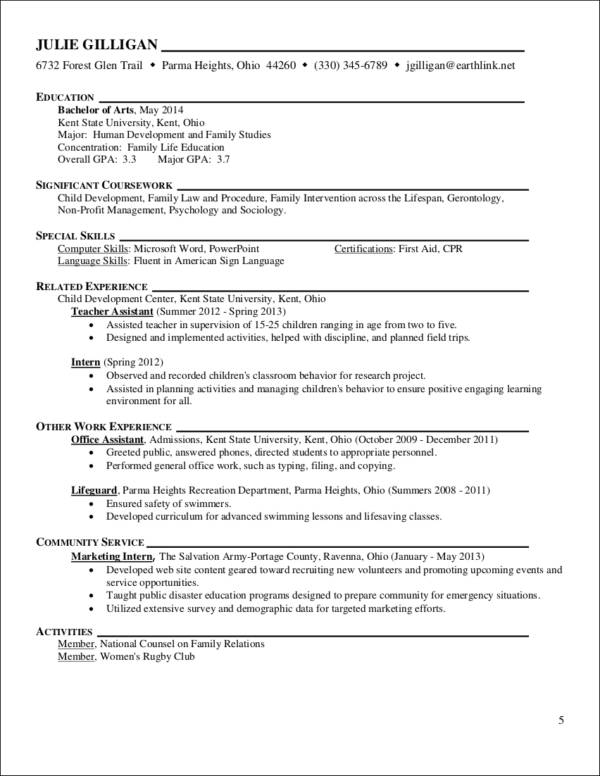 For example, you volunteered for a nonprofit organization and you want to work as a social worker, then this can be something that you can add to your resume. 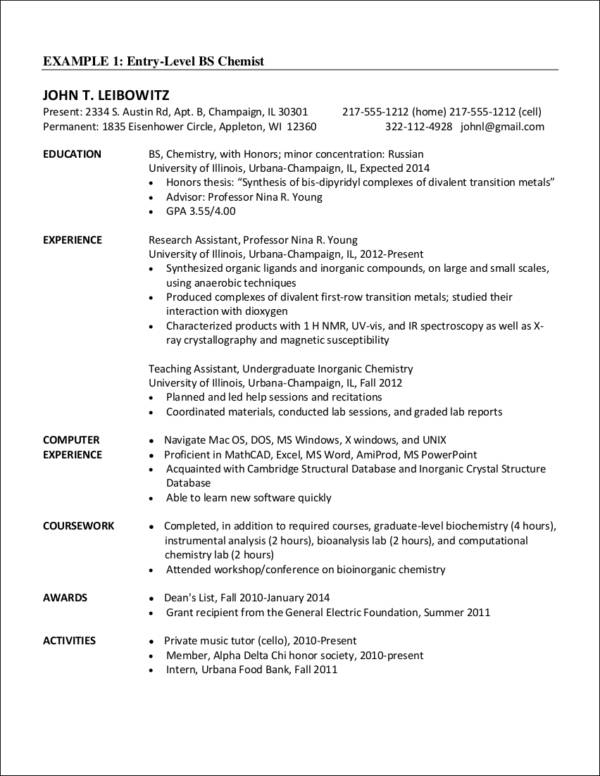 Using unusual elements for your resume. This might include making use of a different colored paper, making use of funky fonts, or scented paper. 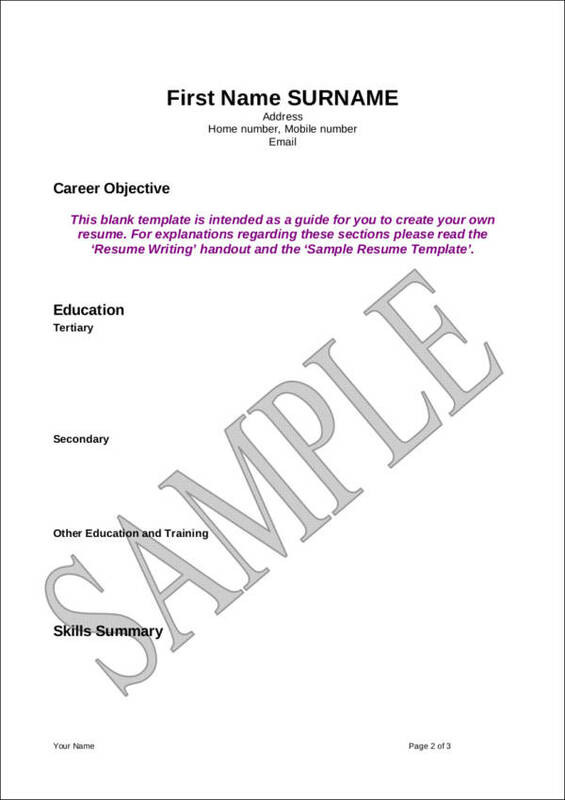 You might think that these will help you stand out from the rest but in fact, the employers are more interested to know what the content of the resume is. 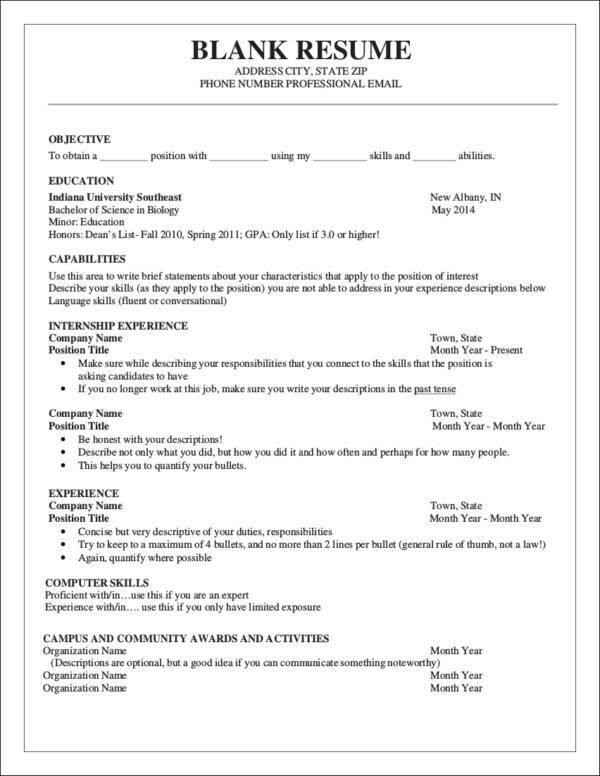 Instead of putting effort into what color or scent your paper should be, think more about what to put in your resume. 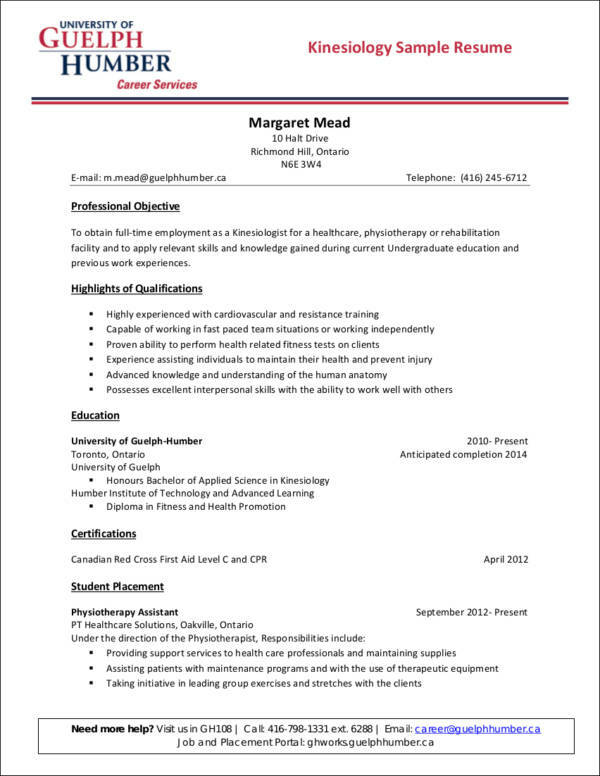 Writing effective resumes, especially for a first-timer can be a challenge. 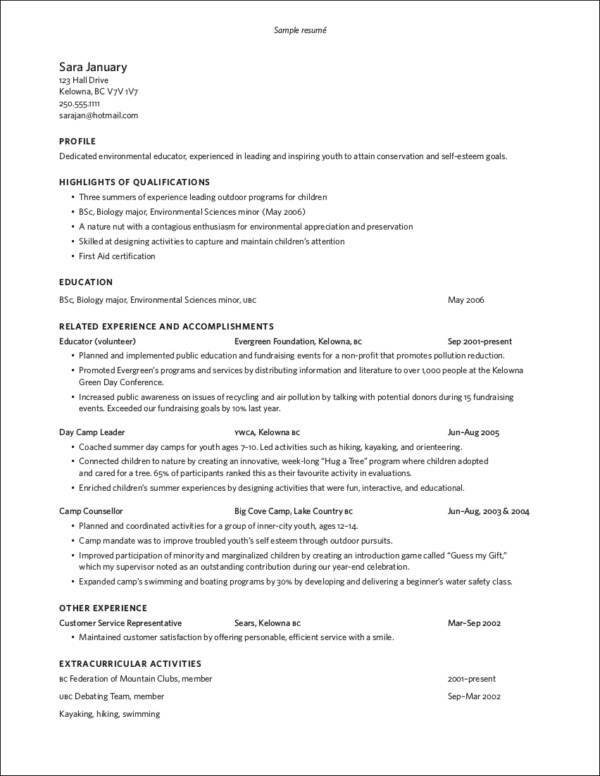 But, if you avoid the mistakes we have mentioned and you refer to a lot of sample resumes for first job, you are well on your way to a great start. Remember, it’s the content that matters. Always be careful with your choice of words. If you get rejected the first time, just try and try until you succeed. Good luck!